Re: C&T, I’m definitely not patting myself on the back, especially while monitoring my progress. One reason being that I’m not one to do that, ever, and two because, last year has been quite tough. The writing wasn’t going so well – let’s say almost all my planning went down the drain quite fast, and reviewing books wasn’t all that flowing. It was bound to happen, and I could feel it coming. I had a little break in August, and it took me such a long time to find my footing once I started writing after the summer holidays. And I know it will happen again this year – there’s no way I can stand spending hours in front of a screen in the summer. I hope to be better prepared this time. However, still, I cannot complain, because the things that really matter have been as solid as gold. December was hectic, with the run-up to Christmas. Then we had J’s birthday and our 15th wedding anniversary on the same day. It was a quiet one (a good break in between Christmas and NYE) although I didn’t feel too well in the morning. There’s a nasty bug doing the rounds at the minute. But thankfully I was better by the afternoon, enough for a little drive and a nice meal in the evening. It was a gorgeous sunny day, not too chilly either. Mentioning J, you can find his 2016 photographic prospective on his blog and also in this list. Anyone into photography should take a look at all the beautiful images rounded up in Jim M. Goldstein‘s annual post. It’s something of a tradition by now and there’s always someone new to follow. Having said that, one of my plans is to round up my favourite blogs and recipes at the end of the year. I did nothing of the sort, so I should try it this time round. 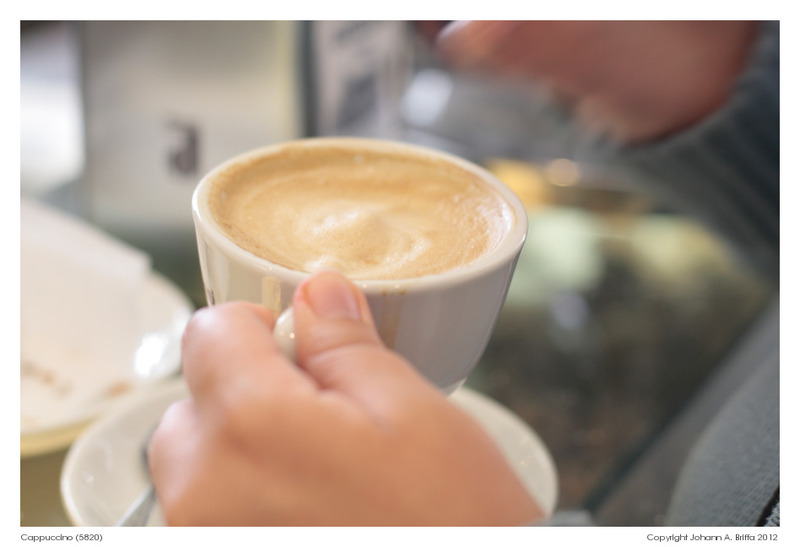 Mentioning the cold weather, as we sip our lovely coffees, isn’t this January nippy or what? I won’t complain. A friend of mine told me yesterday that winter suits me, and I guess she’s right. I hibernate during the summer months. But this weather gives me an excuse to bust out my coats and gloves. What a change from winter of 2016. Not one coat came out of storage, not even chunky sweaters. To all you summer lovers out there, it will be April soon enough, so kindly let us winter people have our time. Would you like another coffee? No? Herbal tea? Yes? Yes. Are you looking forward to what’s next? I do with hope but also with some apprehension. There’s no reason to go into why – I know you know (just in case not, it has to do with some election or other), but let’s wait and see. Also let’s so another one of these very soon. I think I’ll opt for a café noir… It’s nice to be out with you today, since I have a tendency to hibernate during the winter too. Happy anniversary btw and happy belated birthday to J. My plans for this year seem insignificant… getting the kids through school, a trip to Florida in the spring… hopefully having a couple nice trips this summer to the cabin in the UP and making use of our camper. I can’t believe my 4 year (who turns 5 in August) starts kindergarten in the fall! I really want to test a few recipes and I wish I could really serve them to you… Hugs Roberta, my friend in Malta! I am hoping to write more online this year, be it through the blog and/or other sites that I build. I think we all go through periods of time when it is harder to write, planning can most certainly help but then that is coming from me, I have hundreds of drafts on my WordPress blog going back years!! !